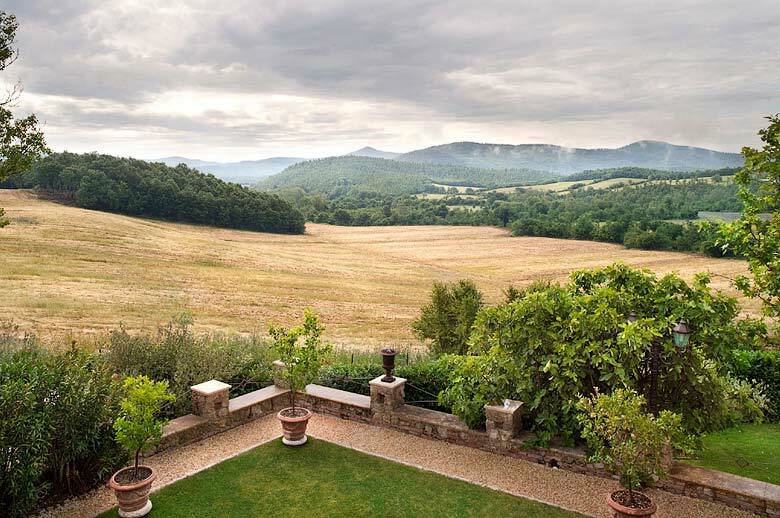 Borgo Santo Pietro, a charming boutique hotel in Chiusdino, Tuscany, is now part of Welcome Beyond’s collection of unique vacation properties worldwide. 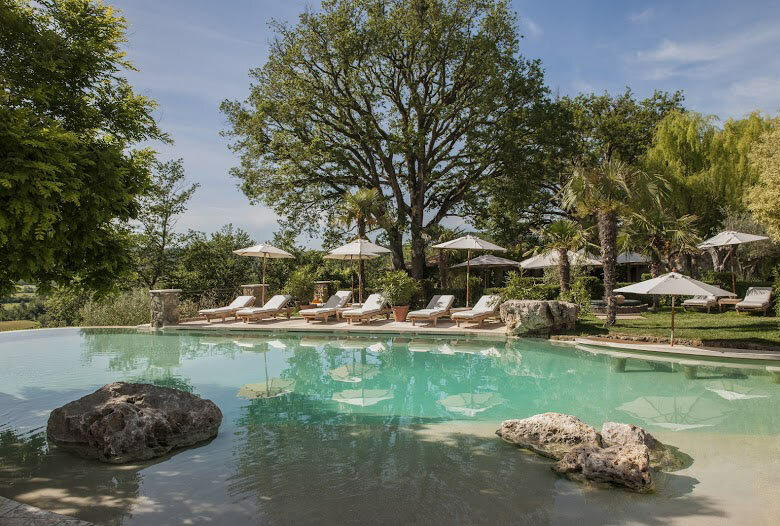 After a seven-year restoration, Borgo Santo Pietro combines the standard of a five star hotel with the laid-back atmosphere of a traditional Tuscan farm. The nature is amazing. It’s very unspoiled. Time stands still. You can jump into the river and actually swim in it. Or walk for 40 minutes through a forest without meeting anyone. 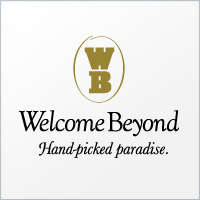 Promoting only truly memorable vacation destinations worldwide, Welcome Beyond is proud to announce its newest addition, Borgo Santo Pietro. 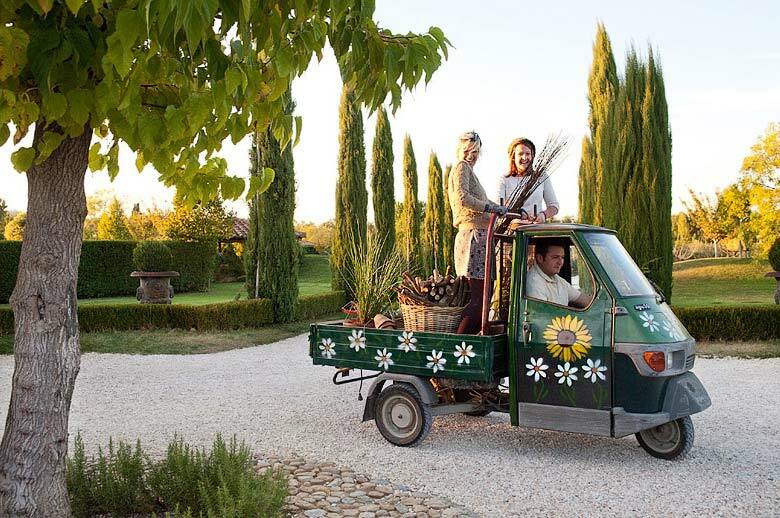 Peacefully set in an area of Tuscany where time stands still and butterflies dance over flower gardens, Borgo Santo Pietro is a unique retreat offering a rewarding vacation experience in a relaxed atmosphere and beautiful surroundings. 14 rooms and a separate vacation home with two bedrooms cordially invite guests to a good-night’s rest. The style of the interiors is relaxed yet luxurious. 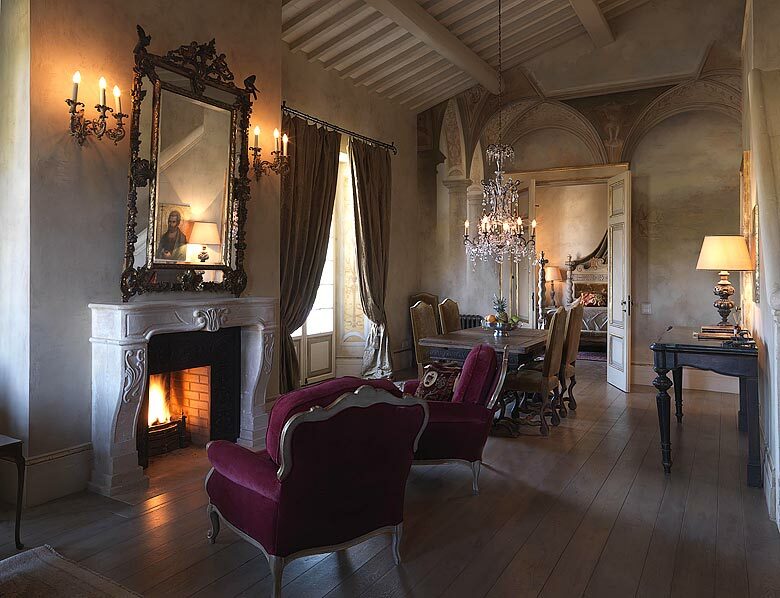 The beautiful antique furniture blends in perfectly with the ancient estate. Overlooking the terrace, the morning kitchen is the ideal starting point to an exciting day exploring the estate and the Siena area. “Within our 13 acres of gardens, we have what we call the Pilgrim’s walk. People can munch on the berries as they walk”, owner Jeanette describes the surroundings. The unspoiled nature calls for cycling, hiking, enjoying a picnic and swimming in the clear water of the Merse River. 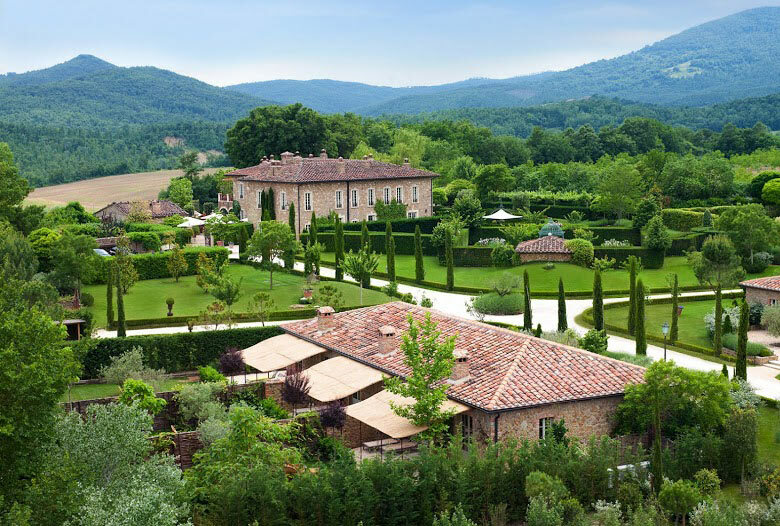 In addition, the facilities and services at Borgo Santo Pietro also include a tennis court, archery lessons, and (soon) horseback riding tours. 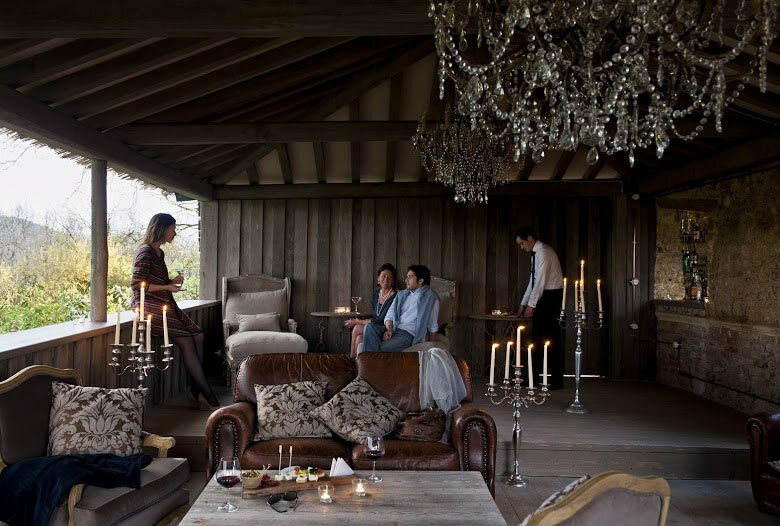 Guests may also enjoy wine tastings, cooking or gardening lessons. Alternatively, dipping in the natural, heated pool and a visit to the uniquely set spa are all that is needed for a laid-back day at the hotel. 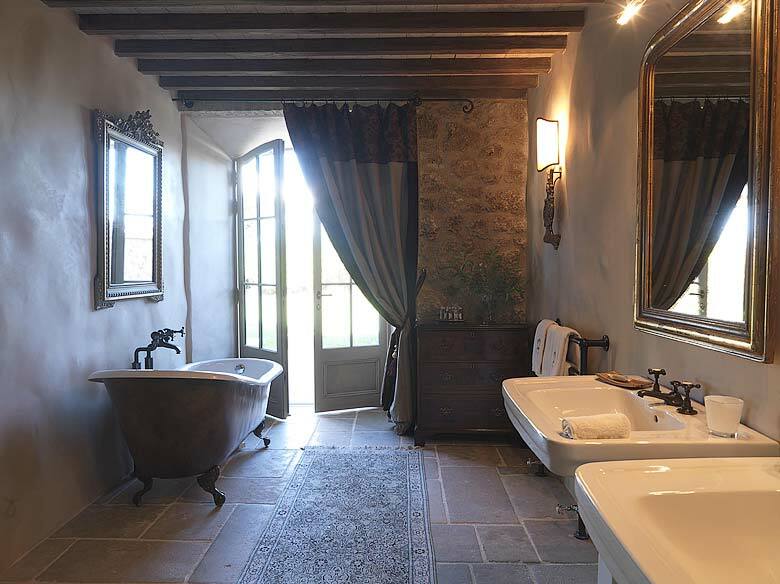 Following ancient procedures, treatments like facials and hot stone therapies indulge guests with natural materials of the highest standard. Framed by branches, guests may watch the sunset at the Tree House Bar enjoying their favorite cocktail, while a private grotto makes the perfect place for a candle-light dinner that will end the day in style.